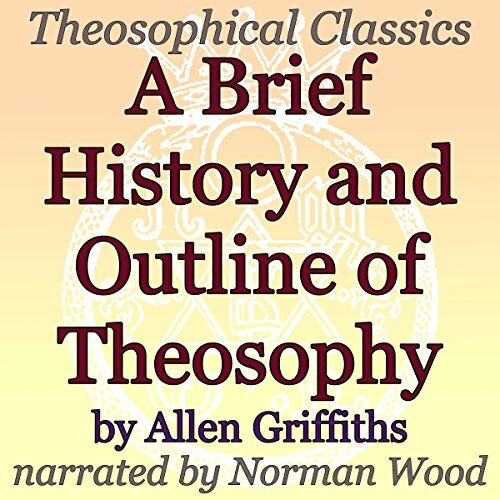 Showing results by author "Allen Griffiths"
Originally published in 1879, this essay begins with a quick overview of the beginnings of the Theosophical Society. The author quickly moves on to discuss theosophy's place in the religions of the world, with greater attention being paid to Buddhism. He also spends time on reincarnation and karma as two principle aspects of theosophy. There is also discussion of the Great White Brotherhood, as Blavatsky would have called it - or, more simply, the adepts or ascended masters. Narrator made me want to cut my wrist!! !